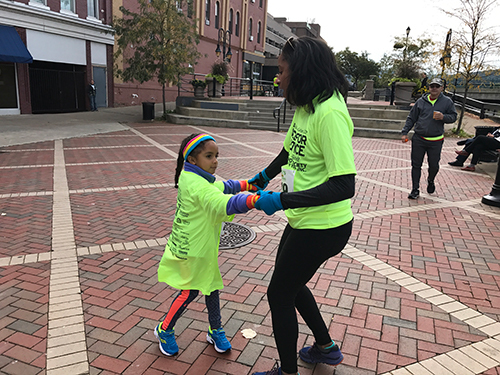 Walk, Run or Dance for a good cause. 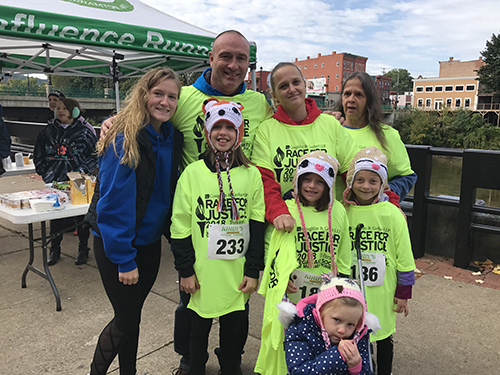 Coughlin & Gerhart sponsored another successful event to help our community. 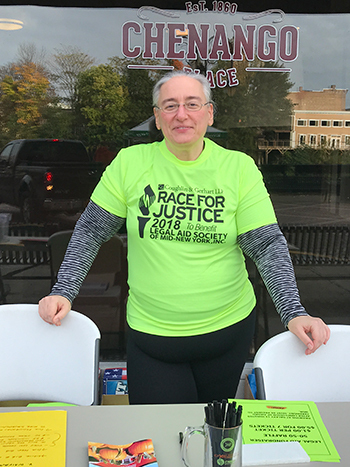 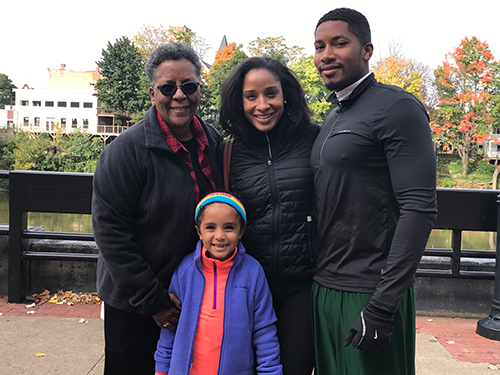 This event was the highly anticipated Race for Justice Run/Walk 5k to Benefit the Legal Aid Society of Mid-New York. 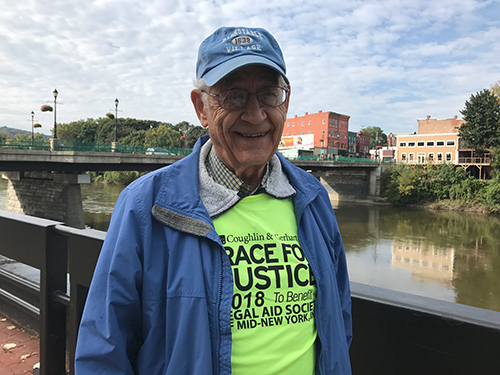 The Legal Aid Society of Mid-New York is a not for profit organization that provides free legal information, advice and representation to people who can’t afford a lawyer in civil matters. 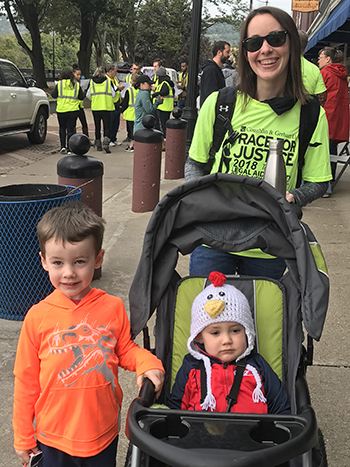 Everyone had a great time as they walked, ran and competed for the Justice Cup. 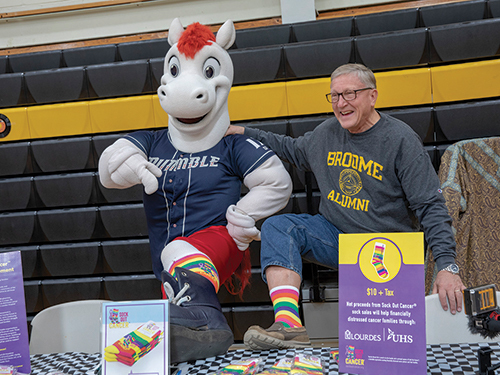 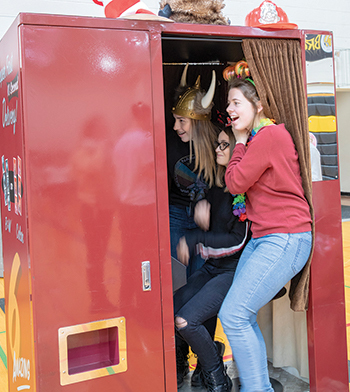 SUNY Broome students held a Sock Hop to raise money to fight cancer. 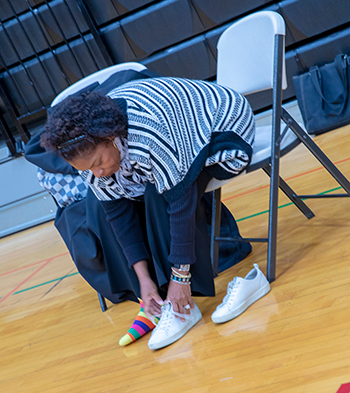 “Sock Out Cancer” socks were sold at the event to raise money for 2 area hospital foundations. 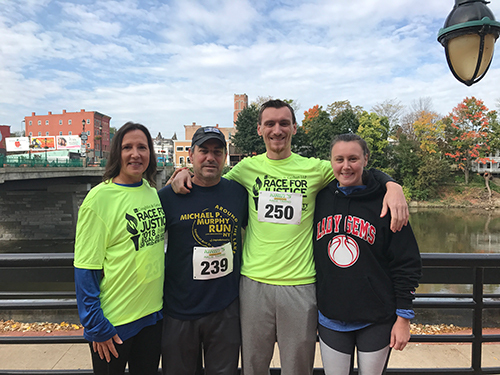 Sock Out Cancer was established by Security Mutual Life Insurance Co. of NY Charitable Trust to support the local community by providing funding to distressed cancer families through the UHS and Lourdes Hospital Foundations. 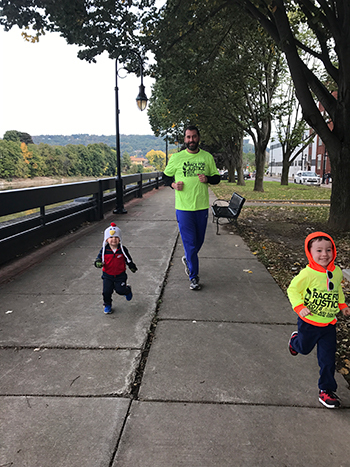 Director of Student Activities Jason Boring, a man who has been featured before in My Town for his efforts to give back to the community, said this was a worthwhile and successful event to raise not only money needed but awareness as well.